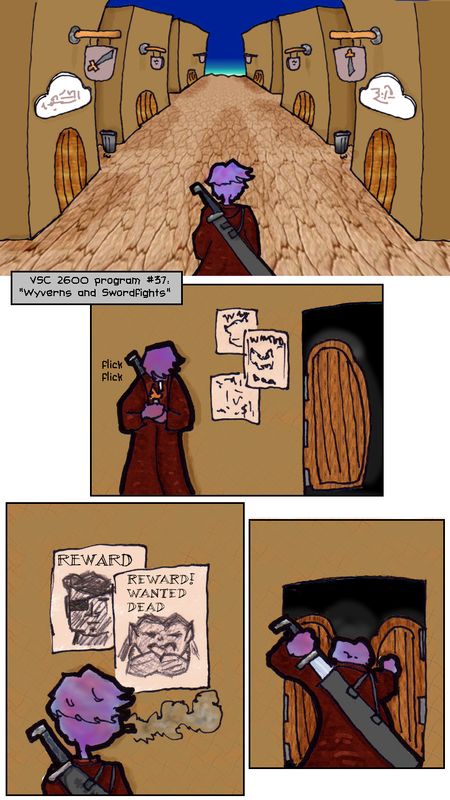 When I made this comic years ago, virtual reality didn't really exist. Now you can strap a phone on your face. This is Roz's favorite VR program, W&W.